Items have not gone through any inspection or testing. These items will range from open box working to defective and missing accessories. Items bought in this condition are as-is and can not be returned. - The new Smart Keyboard Folio is designed to deliver a great typing experience on a full-size keyboard whenever you need it. - No need for batteries or pairing. - Its durable lightweight cover protects both the front and back of your new 12.9-inch iPad Pro. 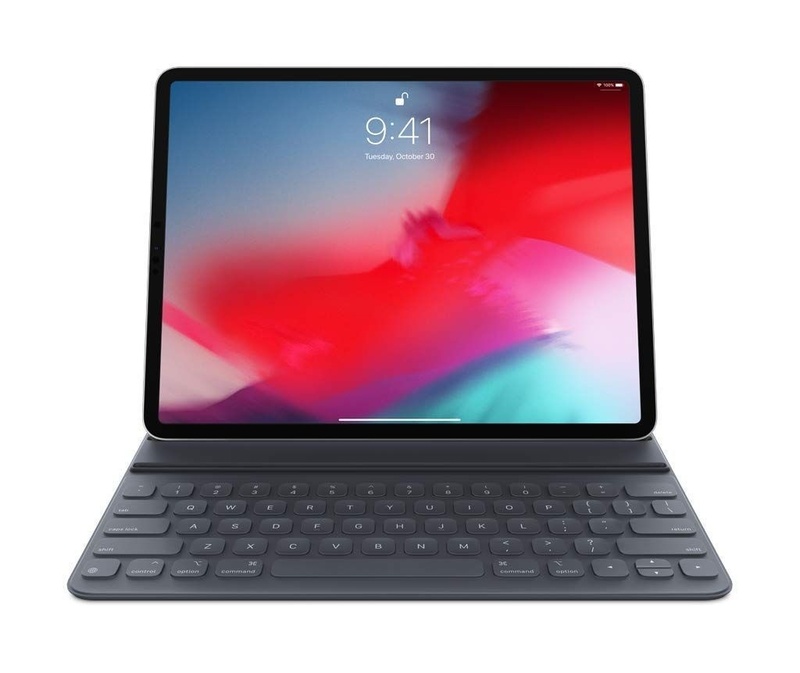 - Simply attach to your new iPad Pro and type away. - Compatible with 12.9-inch iPad Pro (3rd generation).